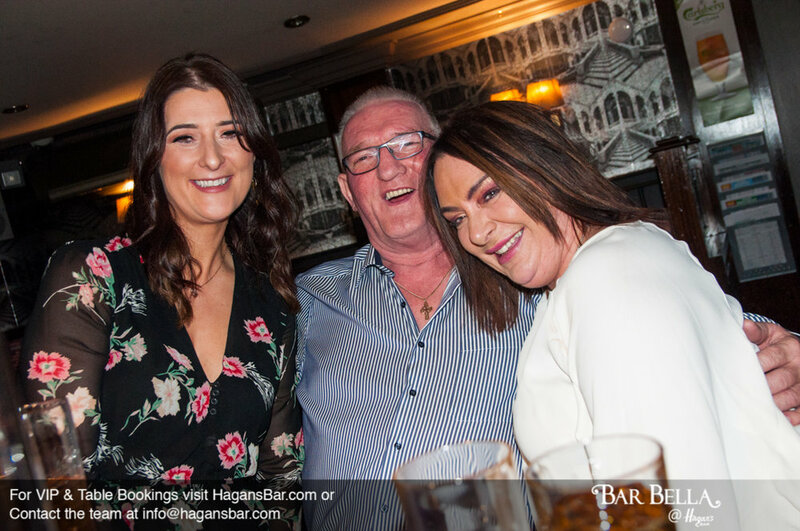 Our appreciation weekend went so well, we are delighted you all enjoyed it & thanks again for your continued custom! 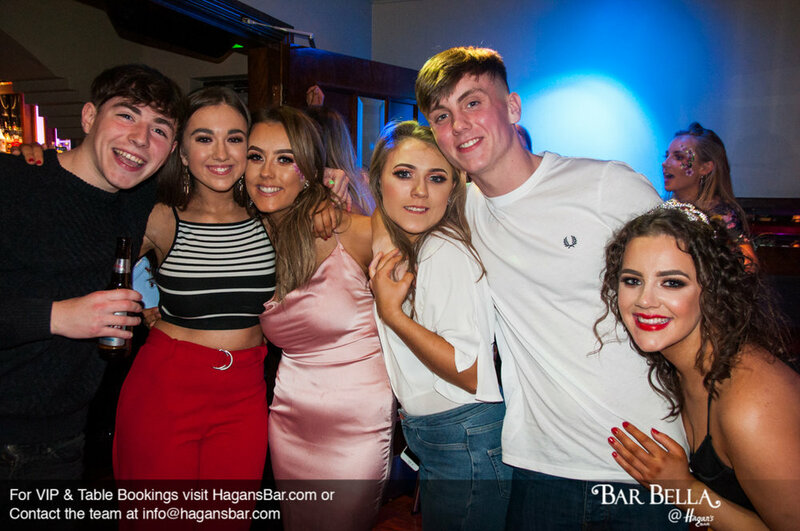 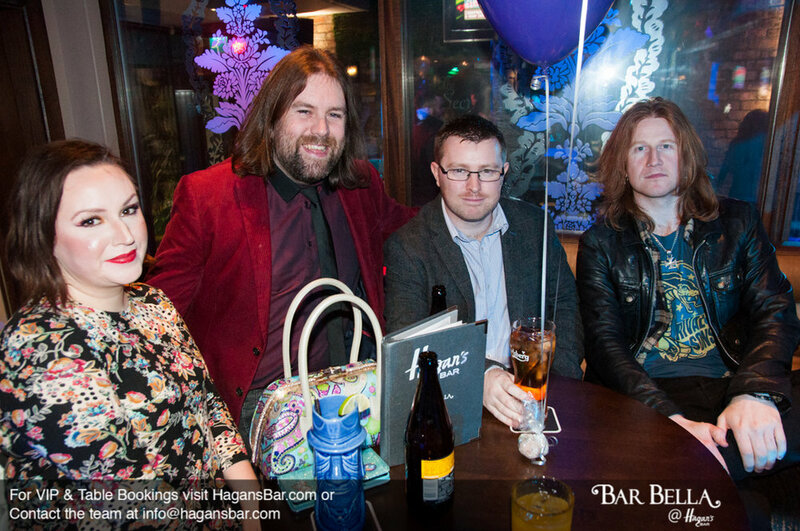 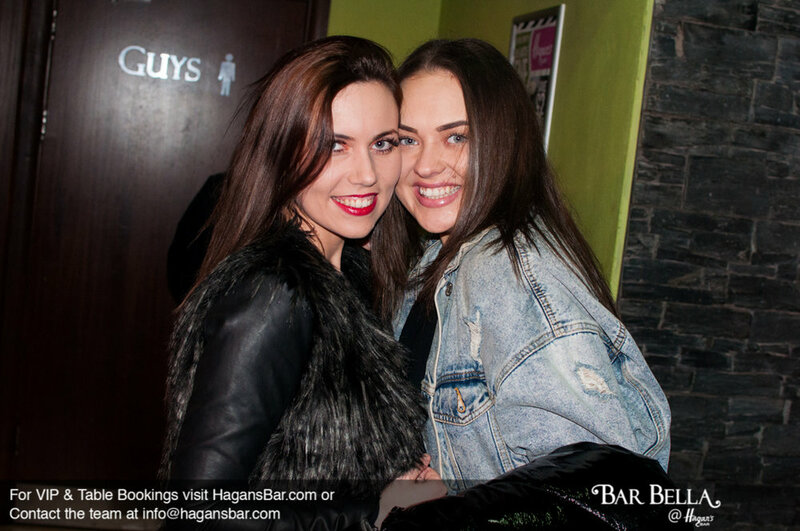 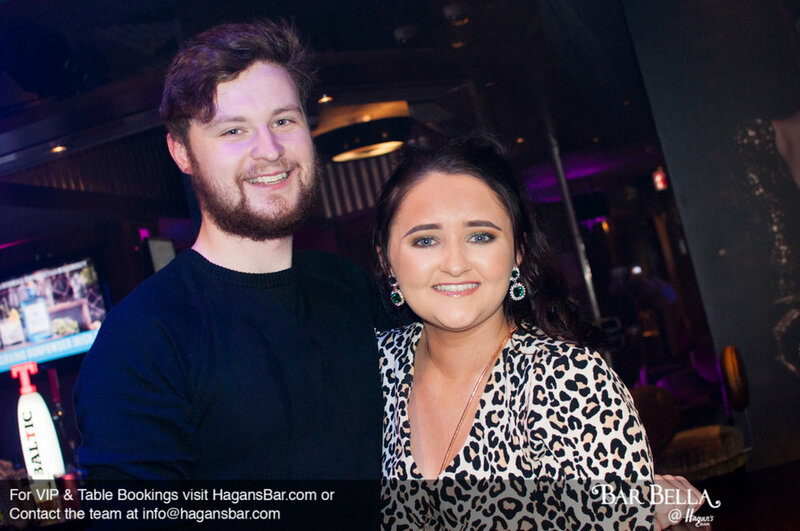 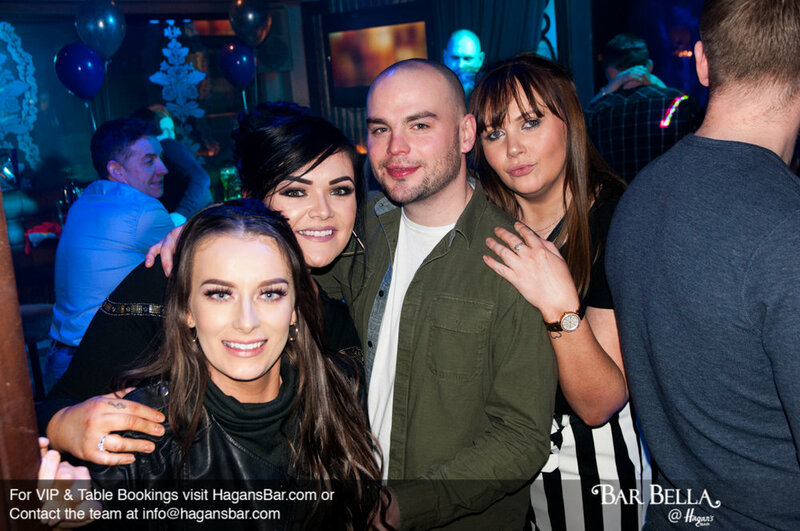 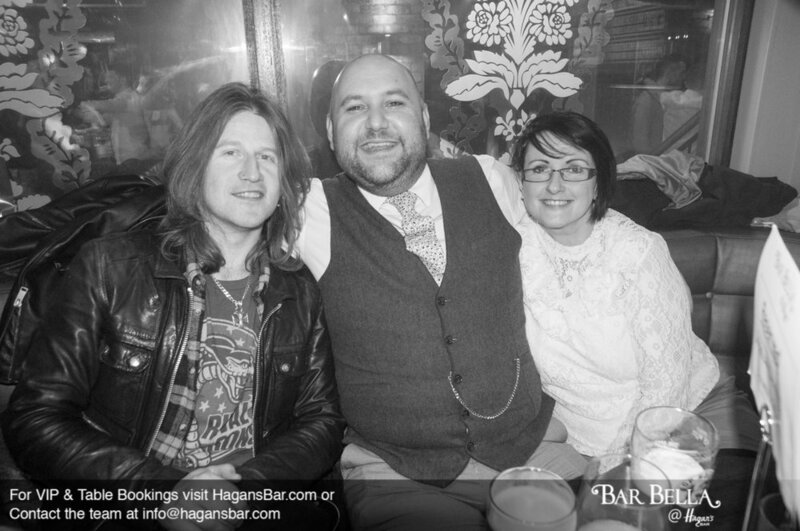 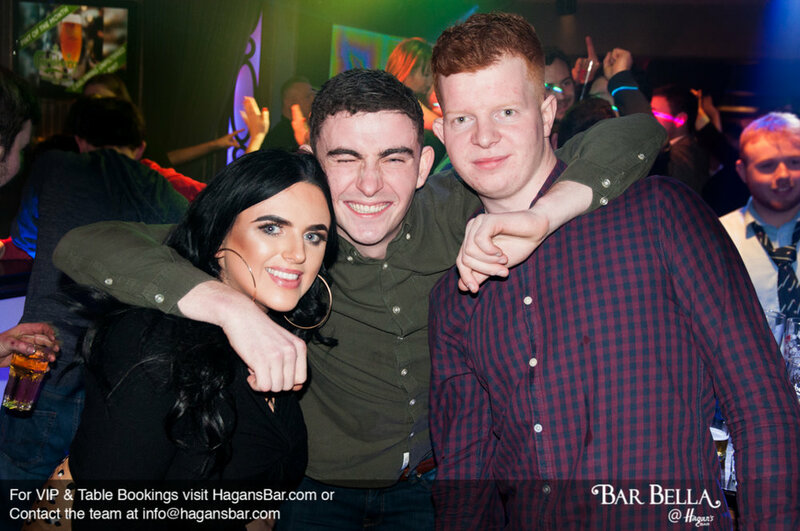 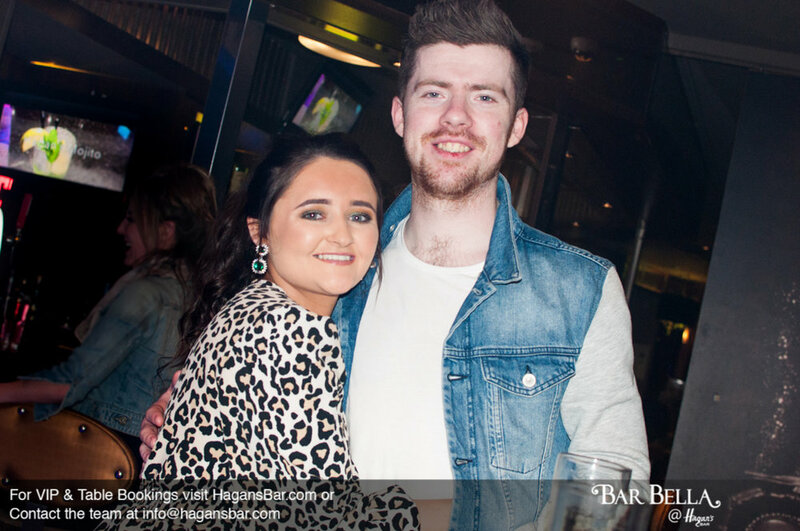 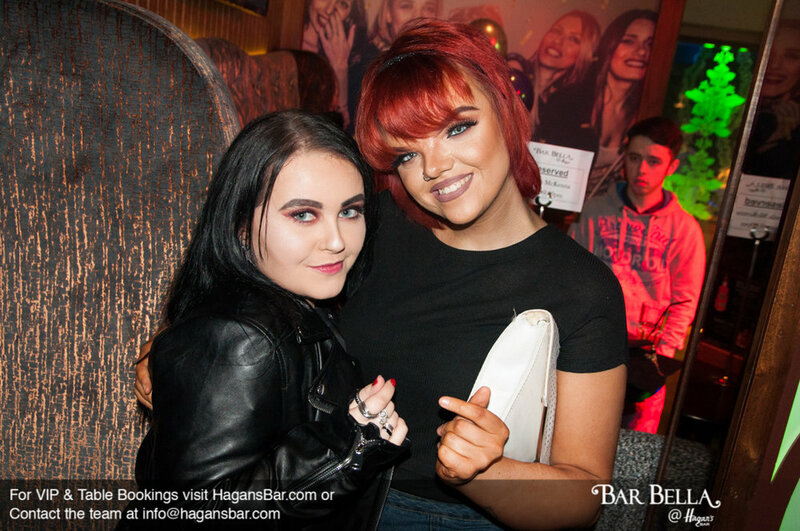 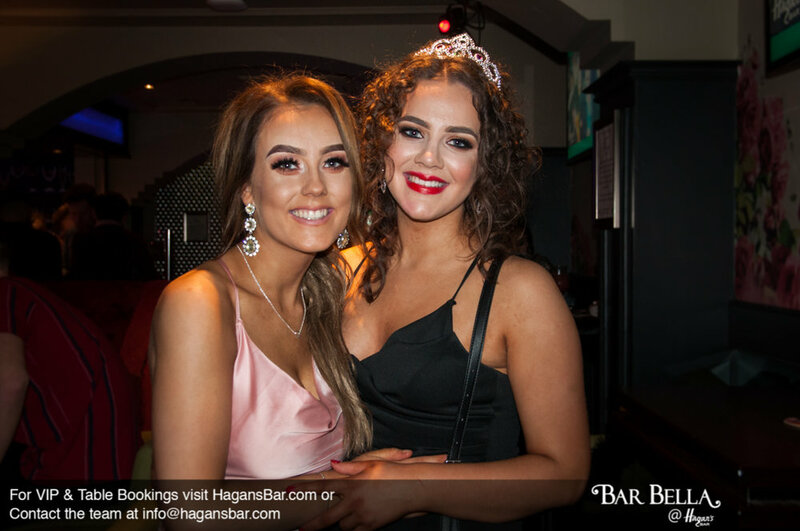 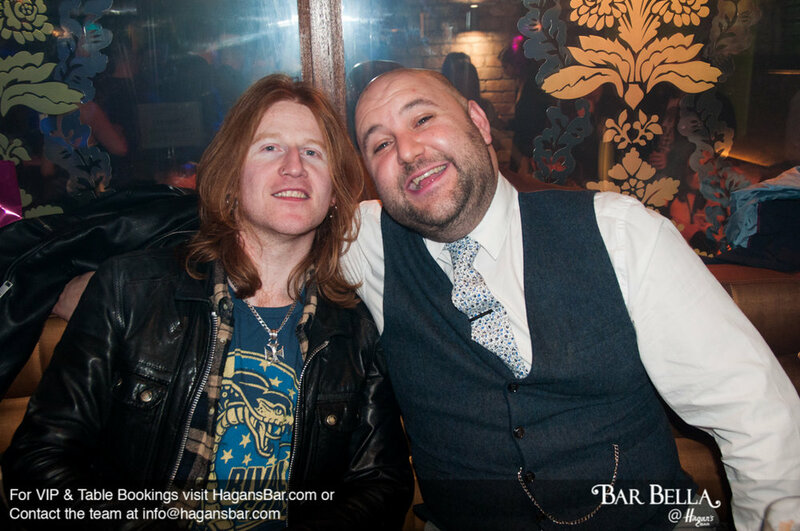 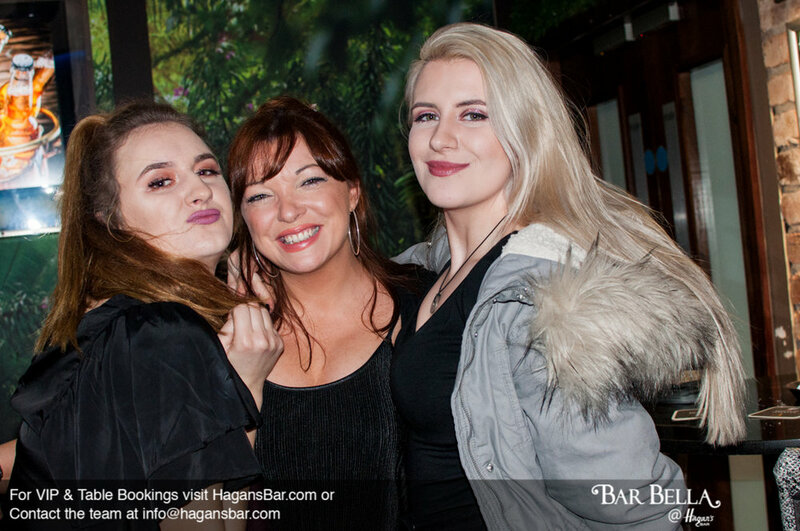 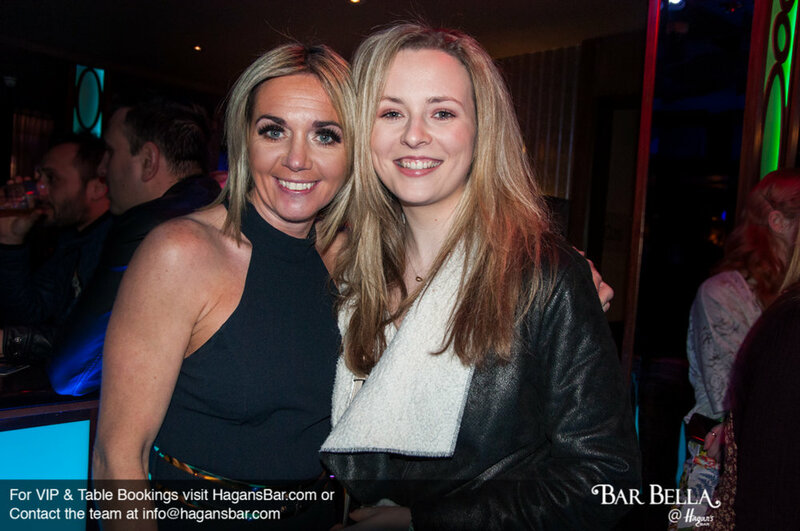 Join us this Friday, Saturday and Sunday for the best DJ’s & live music here at Hagan’s Bar! 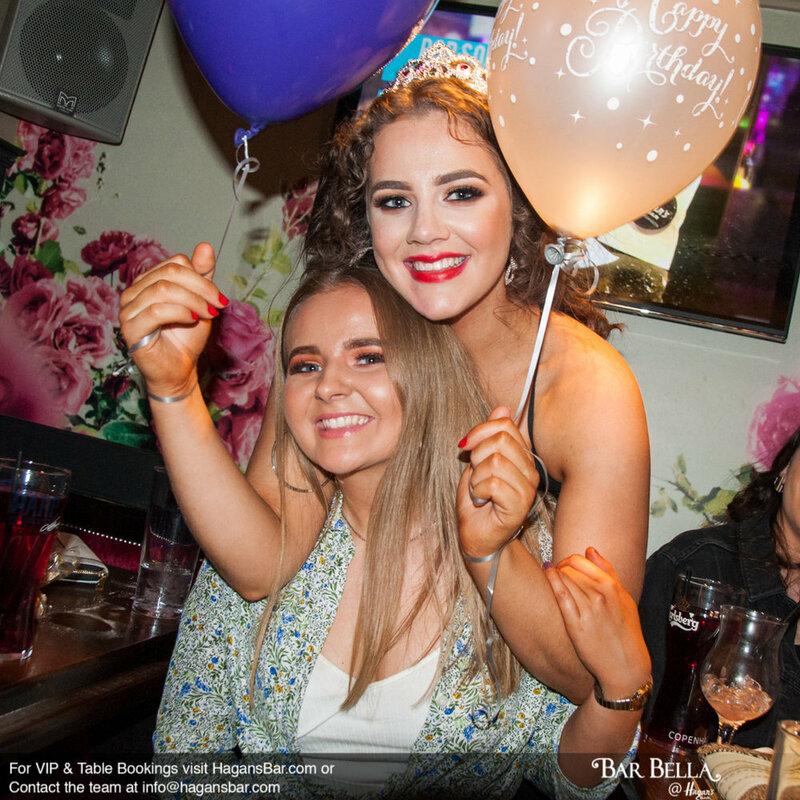 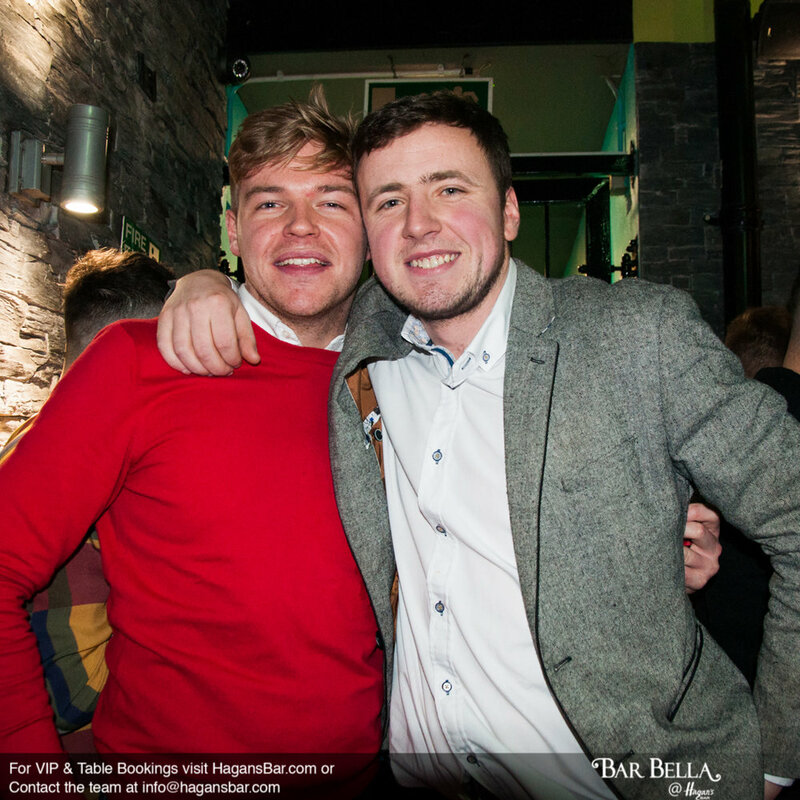 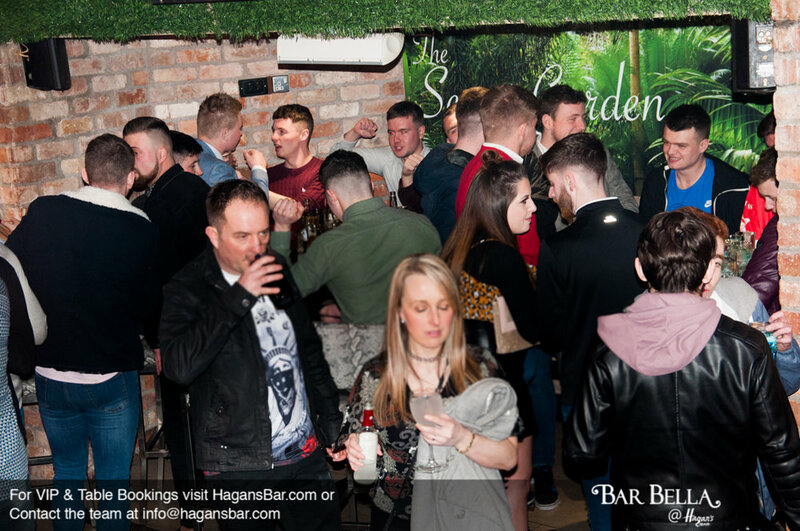 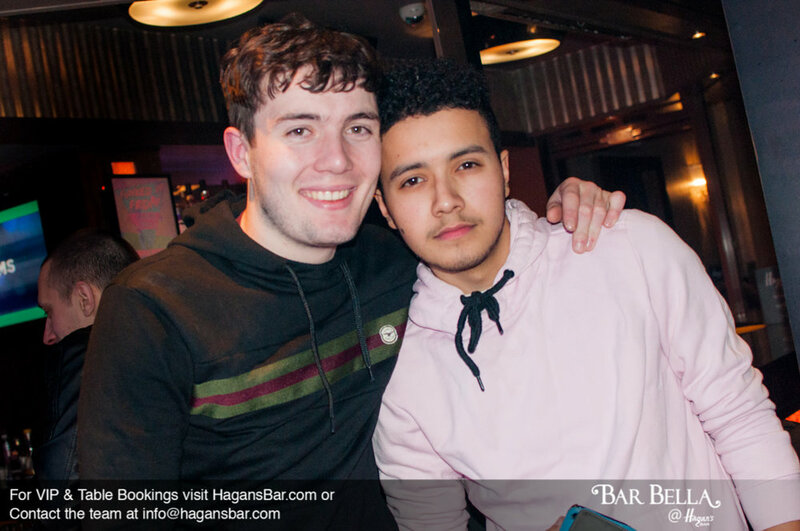 On Friday we have Aiden Scott Browne LIVE in the Secret Garden along with DJ Marko G playing the latest songs and your favourite floor fillers in Bar Bella.